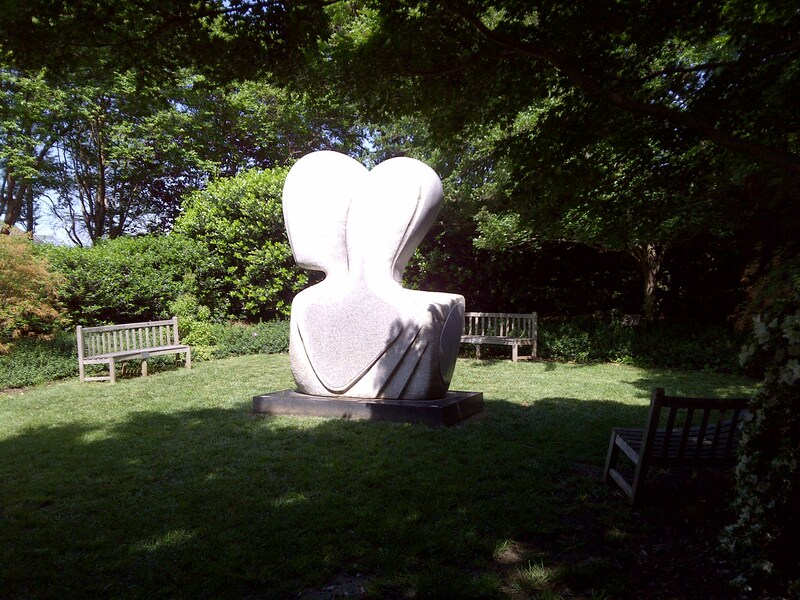 The local botanical gardens has this lovely stone sculpture in one of the gardens. I love its grace, affection, and permanency; it reminds me of my favorite boy toy and myself. Word for tomorrow – SHOOT. If you prefer to work ahead, see the list for the week under “A Word A Day”.